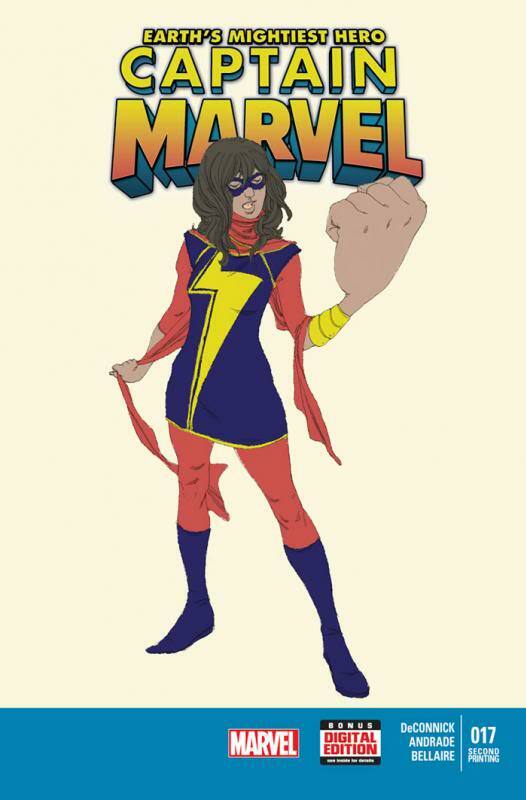 ARTIST: Ryan WinnThis book is doing crazy things. With an estimated print run of only 256 copies, and a rise in popularity this book snuck up on everyone. Shout-out to Jimmy Linguini for pointing this out on CBSI a few weeks back on his blog. I believe the regular #1 is up to its 4th print and the 1st print copies are going for $30 dollars. Huge Valiant key, super-rare, you know the drill. ARTIST: Drew JohnsonI tried to warn people about this book! I hope some of you listened because this is a $100 bill right now. 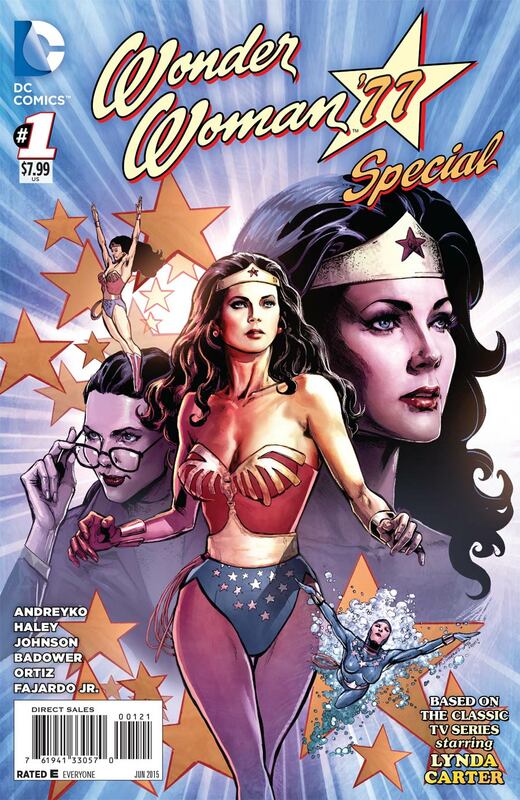 The cover is perfect, it's nostalgic, and Linda Carter looks hot. Square-bound as well which makes the corners more susceptible to corner dings. These in 9.8 will be an easy $225 in the coming months. A lot of people weren't obviously aware that Batman was going to die in issue #40. The date to order the 2nd print went by and as it looks today not many people did. I seriously think this book has a chance to do stupid things down the road. It's going to be rarer than the 1st and 3rd print. Combo-pack and Newsstand versions might be the only things rarer. 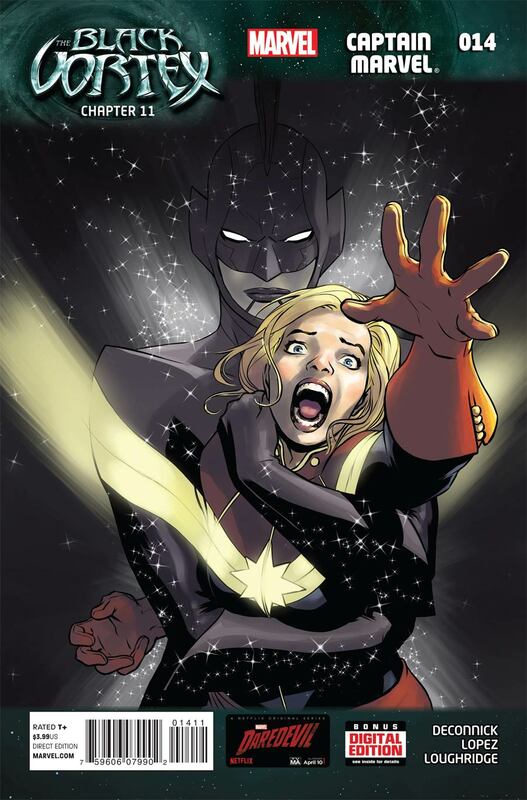 There is a big debate over which 1st appearance of Khan is going to be her “go to” one in the future. 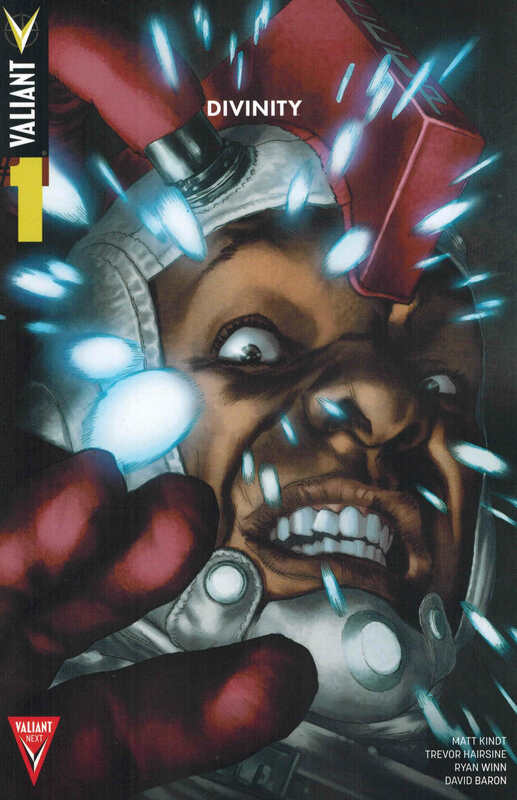 Tough to argue this isn't it though, but All-New Marvel Now Point #1 is starting to gain traction. I don't get why she is popular, but someone is buying her stuff. Buy this now in high grade and sit and wait. You might be rewarded. Valiant-mania has taken over again strangely. This book had 4 covers and immediately sold out online at the major retailers. I have no clue why but the Cover A is the one to buy according to sales this past week on eBay. It's going to $15 and selling very well. Might find some in shops still if you look. 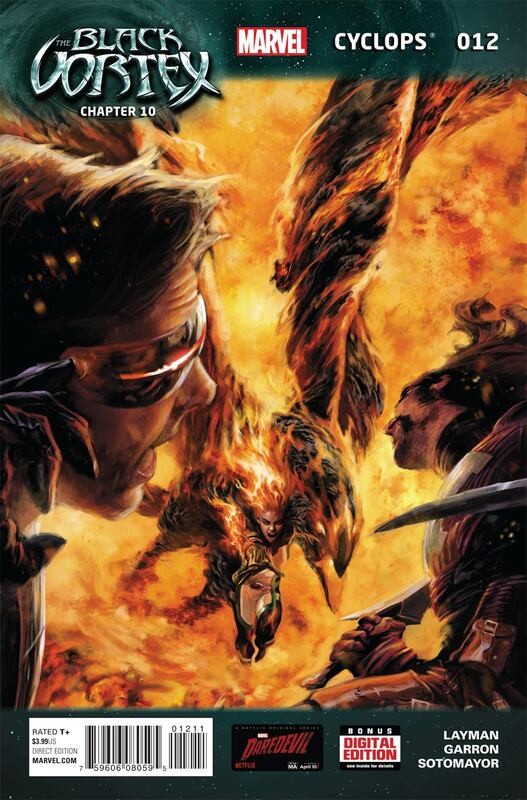 What makes this comic so amazing? The fact that in 1978 it was foreshadowed that Jane Foster was going to be Thor? 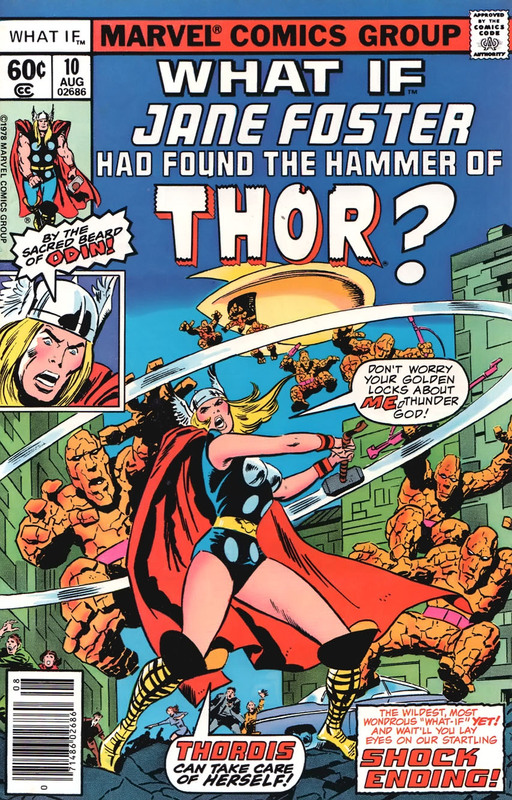 Nope, but regardless this is the 1st appearance of her as Thor. Weird, weird book, but it's now a $40 book thanks to the events this week. Literally went from a dollar book to $40 in a few hours. Crazy how this game works. 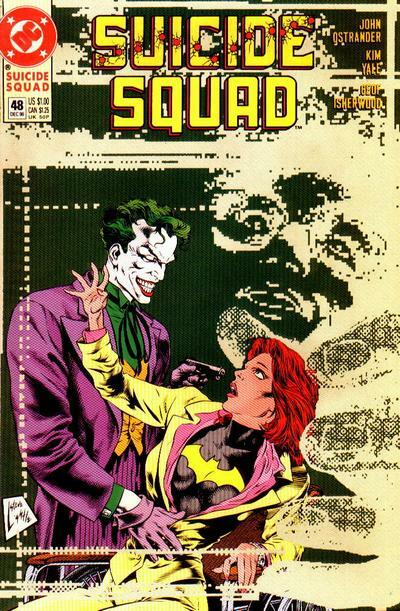 The Joker + Suicide Squad + Low Print Run = $45 book. This book has a lot of room to grow in my opinion. If the Suicide Squad movie is half as good as I think it will be then this book will be ridiculous ont he secondary markets. Especially if they work Barbara Gordon in as its rumored they might. Look at eBay, you can't touch one of these for under $30. Valiant is hotter than Dylon in a BET cypher right now. 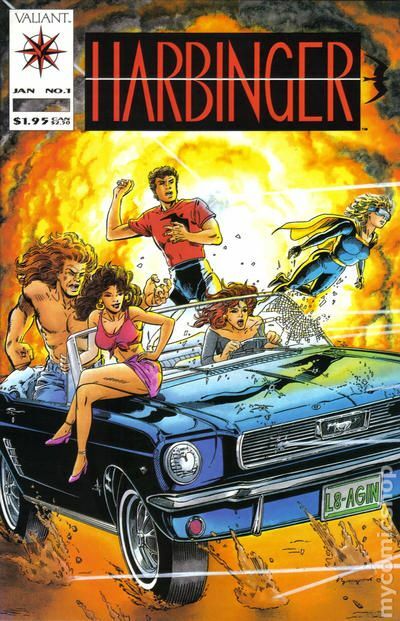 Two movies have been optioned with Harbinger being one of the properties. This book is incredibly difficult to find in NM condition due to the coupon it had in it for Harbinger #0. Think IH #181 without the MVS. Buy these now, you won't be sorry. This was a FCBD exclusive at the Comic Bug in California. 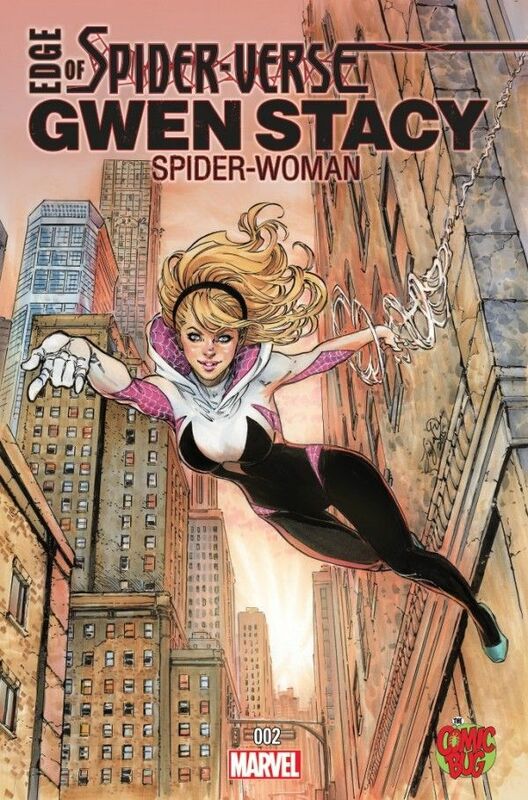 It is a 6th print technically, but has a new cover drawn by the beautiful Siya Oum. There were black and white, and color copies available. They are still selling incredibly well for $45 a set. PS Checkout Shaun Leggit's Instagram for the an interesting Siya photo. $35-40. No clue why, apparently it has a crazy low print run. This book went bat*hit crazy this afternoon on the eBay. See the 1st Honorable Mention rinse and repeat. 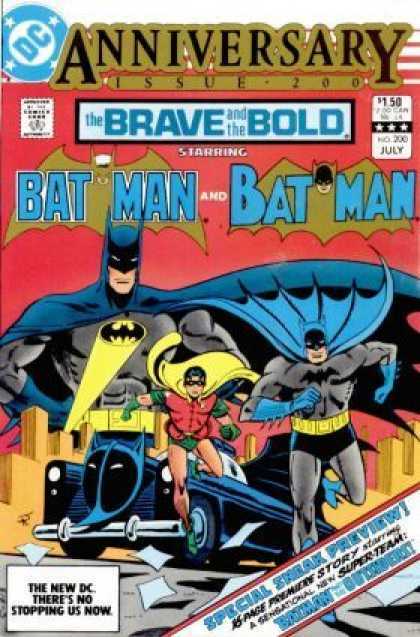 The bubble is getting closer, and closer…………..
Don’t forget the Brave and the Bold Vol 1 #200 Newsstand Price Variant. About 1:10 in my estimations and is going to be even tougher to find in high grade. Great work once again!!! Another Katana appearance to look out for is DC Sampler #1, it came out a few months after BnB 200. 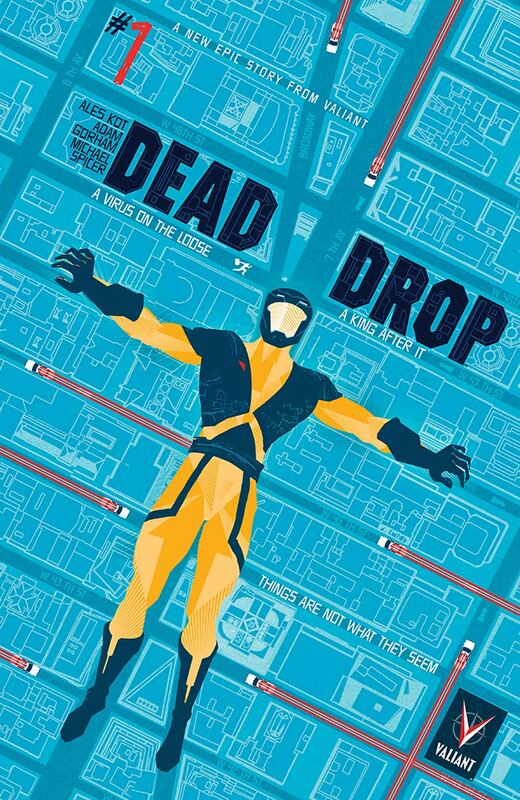 Man valiant books back in the top ten. It’s a crazy world. Some 35 year old is telling his mom I told you these books would make rich one day. Too bad she sold them in a garage sale to Ben C last year! Great list. I think the EoS 2 set was selling at $65 (40 + 25) last time I checked. Shaun put up a nice photo of Siya signing his lol. Wade is probably hording all thoae black vortex booka right about now. 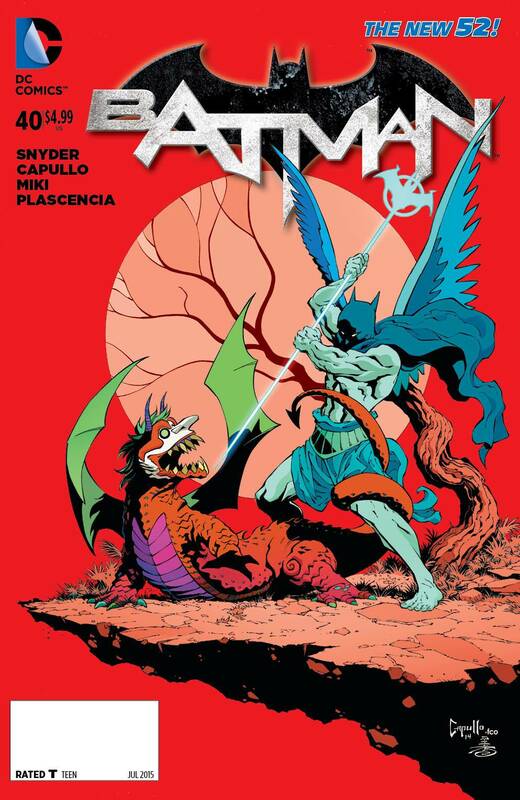 Why the Batman # 40 , 2nd Printing?? I’ve seen tons in my local comic shops. I doubt it’s going to be that pricey but I got a couple just in case. Jonnyh – ditto. Stacks and stacks at my LCS.